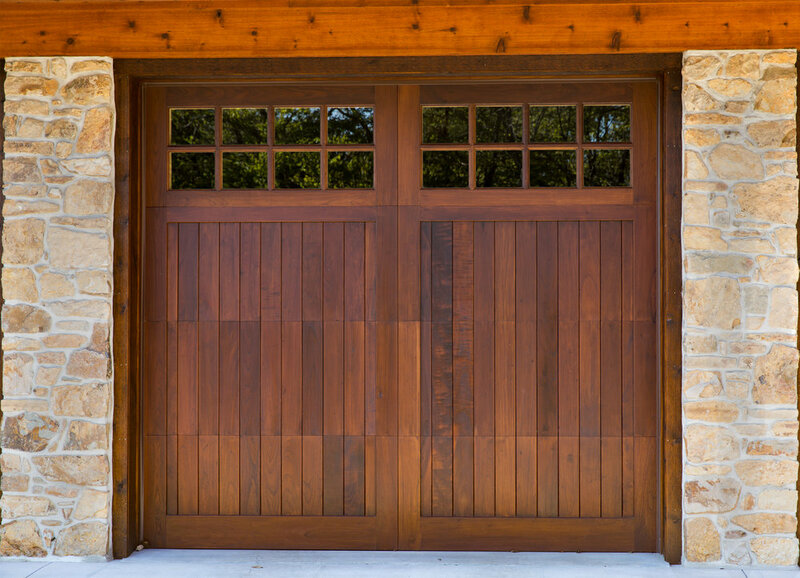 Nothing can replace the natural beautiful look of a wooden garage door. 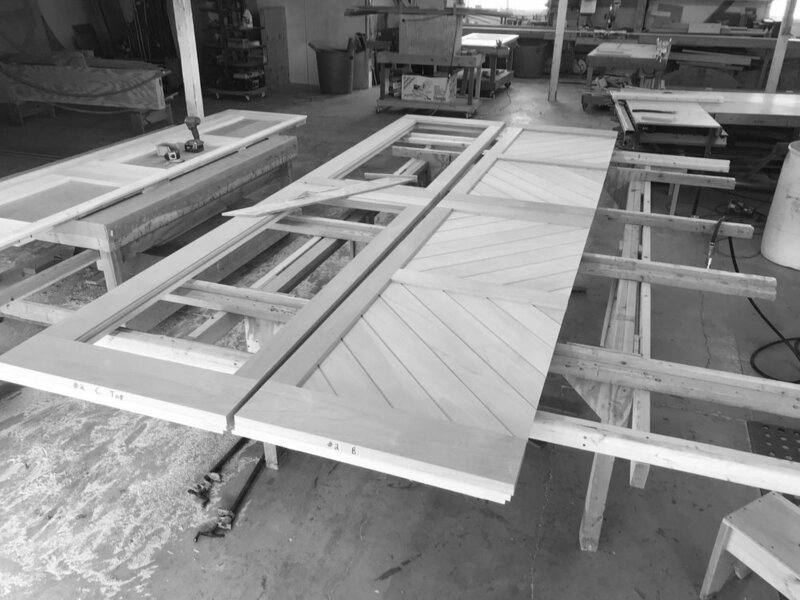 Our Amish craftsmen hand-build each one of our wooden doors. The size and design of the door panels are almost unlimited. 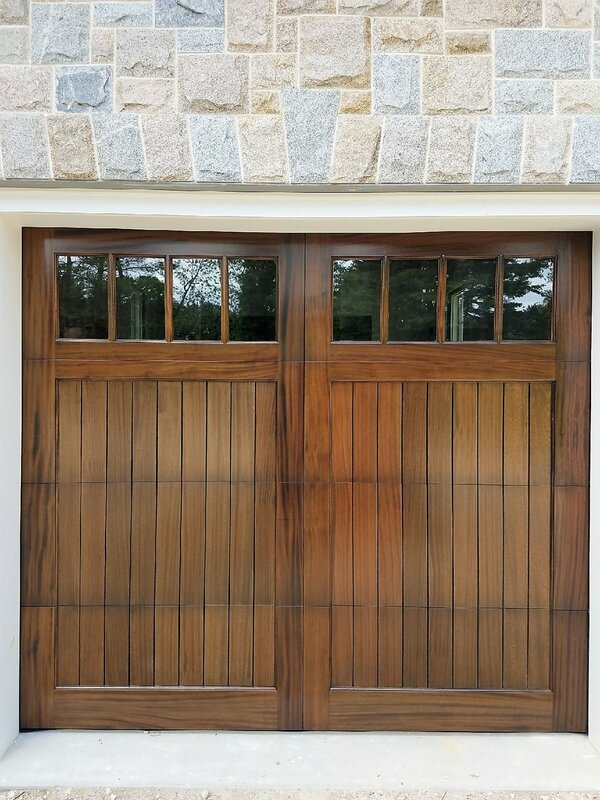 Installed using heavy duty hardware, with an option for electric operators, these doors can be operated as a typical door. 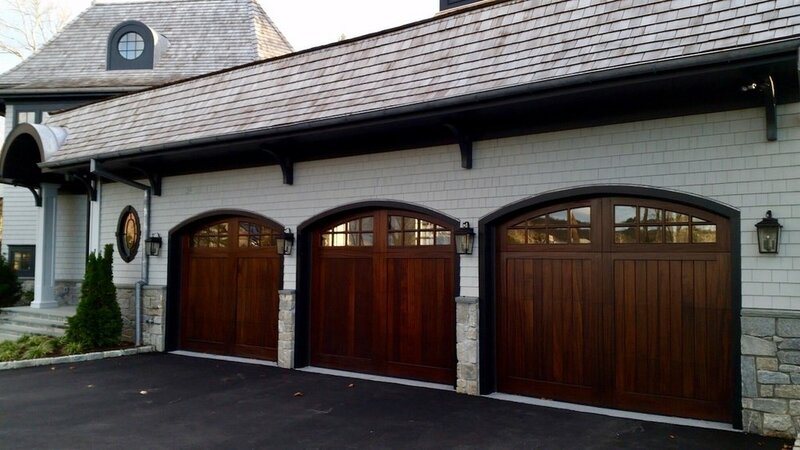 Custom design your wooden garage door to perfectly match and complement your home's style.